Perhaps you're wondering why local SEO is important or how you can improve your business' local SEO strategy. We've compiled a brief guide to assist you with understanding local SEO and how you can improve your strategy. Local SEO became a viable strategy back in 2005 when Google Maps data merged with Google's Local Business Center, which allowed search engine users to search easily for specific local businesses. Since then, Google allowed business owners to take more control over their listings and edit it as needed. Just within the past couple of years, Google has made concerted efforts to improve local SEO to ensure its users are receiving the information they find most useful during a local search. To provide some context, in 2016, 50% of customers who performed a local keyword search for a specific location or item visited a shop that same day and 18% of searches performed on a mobile device resulted in a same-day sale (Go-Globe). Local SEO, while incredibly beneficial for small local businesses is also extremely competitive. In 2015, Google reduced the number of Local Pack results from 7 to 3. Many people speculate Google did this to improve its users' user experience because now the Local Pack fits entirely on a desktop screen. 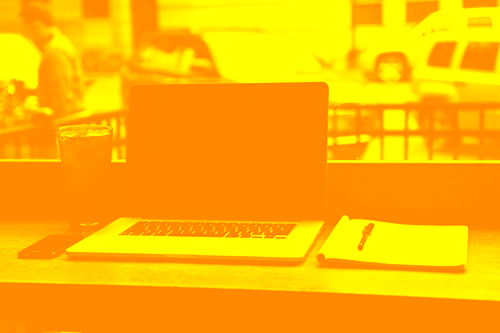 WHY SHOULD I OPTIMISE MY LOCAL SEO STRATEGY? Just as question searches have increased dramatically over past couple of years ("how do I optimise local SEO?" is one), so have "near me" searches. Local SEO is flexible based on the kind of business you run, from a single brick & mortar store to a national company with hundreds of locations. As a small business, optimising local SEO helps search users find "diamonds in the rough," if you will, while as a regional or national business with multiple locations, local SEO helps users find a location closest to them. No matter what kind of business you operate, the goal for each business owner is to be found, whether it be through an online search, referral, social media, or simply by walking. Through local SEO, the goal is to dominate those search results by appearing on the first page of results and, ideally, in the Local Pack. Next, we'll walk you through several steps to take to jumpstart your local SEO strategy. 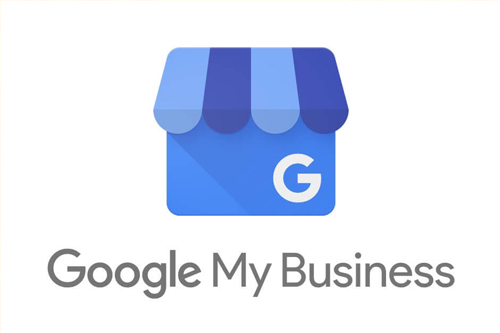 Setting up a My Business Page on Google is the first step to taking control of how people in the area find your business. This name should match what's on your signage out front, plus any social media accounts you're running. On this page, you'll want to add as much information as you can about your business to differentiate yourself from your competitors. If you've ever run a search for a particular business, you might have seen a few search results that say "claim this business." These are locations that people are still searching for, but the business owner has not set up an official My Business Page to modify. Perhaps you’ve heard the two guiding principles of SEO are relevance and authority. Creating this profile and adding information alone helps increase your relevance for searches. This is the second part of SEO – authority. Writing about local topics also makes you relevant for certain searches, but more importantly, it shows that you are in the know about what local events are going on. If you can't commit to writing about a new event or local topic once ever two weeks, definitely make sure you optimised each web page for local SEO by including keywords about each location. This is particularly important if your business operates in more than one city. The easiest way to create meaningful and authoritative backlinks is to ensure you are registered with online business directories that will link back to your site. These business directories include Yelp, Foursquare, Yell, Whitepages, and more. In many cases, online directories will appear first in search results, which can help boost your business to the top of the list via that online directory. If you own a small, local business, be sure to register not only with the online directories but also with the local business directories in your town. If you operate at more of a regional level, reaching out to higher-level publications and directories might provide better scope. Having a listing that's actively reviewed shows that your business is not only open and operational but also that people are going there. This online activity helps your business achieve higher local rankings and can, in some cases, contributes to you outranking businesses with fewer ratings. Naturally, positive reviews help to gain customers' trust but do encourage reviews either way. What did you think of our brief guide? We only scraped the surface of local SEO, but we hope it's inspired you to take a look at your strategy and learn more.